The 2020 Toyota Yaris is ideal for anyone living on a strict budget. It packs a lot of punch with a peppy engine and plenty of connectivity. Safety features are numerous, including three advanced braking systems. We no sooner take the 2019 Yaris sedan on an extensive test drive, and Toyota is already previewing the 2020 Yaris Hatchback! Zipping through Denver and around the mountain curves outside the city, the 2019 Yaris is a blast to drive. The little car hugged the road and entertained us with its six-speaker sound system. For around $20,000, it’s hard to beat. And by all accounts thus far, the 2020 Toyota Yaris will be as well. Toyota describes it as the physical representation of the modern hatchback formula; meaning a fun, efficient, and affordable car. With the 2019 Yaris, we were impressed by the amount of standard features, something not readily expected given the price point. The general assumption is an inexpensive car warrants the bare bones in terms of features and technology. While the 2020 Toyota Yaris certainly won’t contain what a Lexus will, the automaker is still hoping to surprise us with just how much they can stuff in the little cruiser. Case and point: there’s even a first aid kit inside the 2020 Yaris Hatchback. 2020 Toyota Yaris Hatchback. Photo: Toyota Motor Sales, U.S.A., Inc. 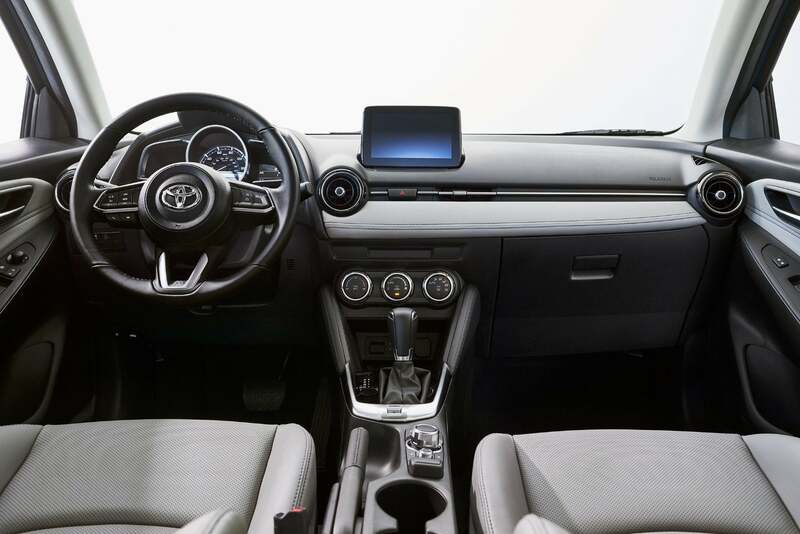 The 2020 Toyota Yaris Hatchback receives a seven-inch touchscreen and a display audio system that runs through six speakers. Connectivity treatments include Apple CarPlay and Android Auto, Bluetooth, voice recognition, USB ports, and an auxiliary input for various devices. Drivers can control the phone and audio functions from the steering wheel. The XLE trim receives a leather-wrapped steering wheel, shift knob, and parking brake. LE and XLE grades now have navigation, although an accessory SD card must be purchased through the dealer to activate it. Navigation is a fine addition to the 2020 Toyota Yaris, despite the extra cost. (Hopefully it won’t be too expensive). 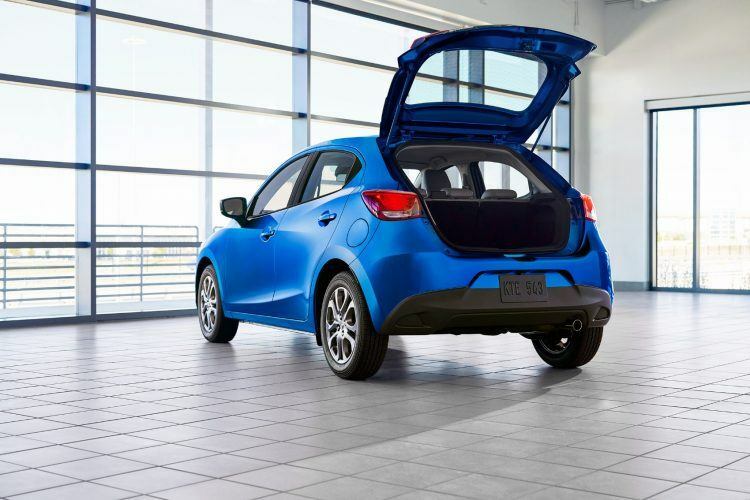 Every 2020 Toyota Yaris Hatchback comes with 16-inch aluminum alloy wheels, body-color side mirrors and door handles, and a chrome tailpipe tip. The heated and power-adjustable outside mirrors have built-in LED turn signals. Other standard features include keyless entry, push-button start, and a backup camera. Automatic climate control, rain-sensing wipers, and automatic LED headlamps are standard on the higher XLE trim. 2020 Toyota Yaris Hatchback interior layout. Toyota Motor Sales, U.S.A., Inc. 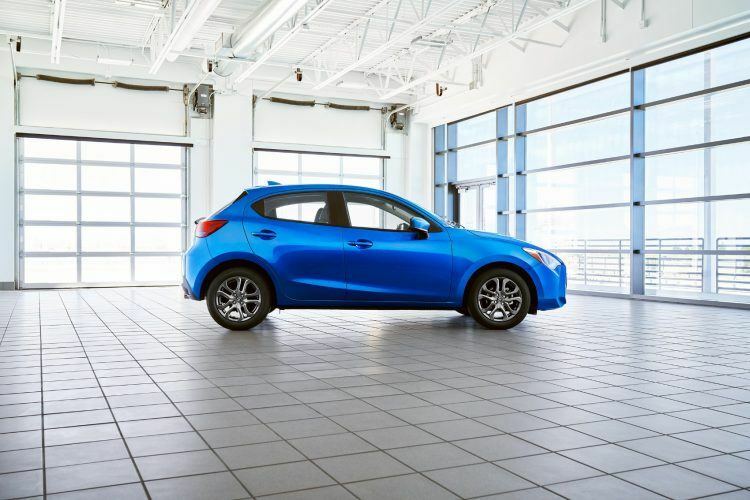 The 2020 Yaris Hatchback benefits from a “cab-rearward” design, something Toyota says gives the car its “hunkered-down, bulldog-like stance.” Styling aside, Toyota wants to make sure this puppy can park. 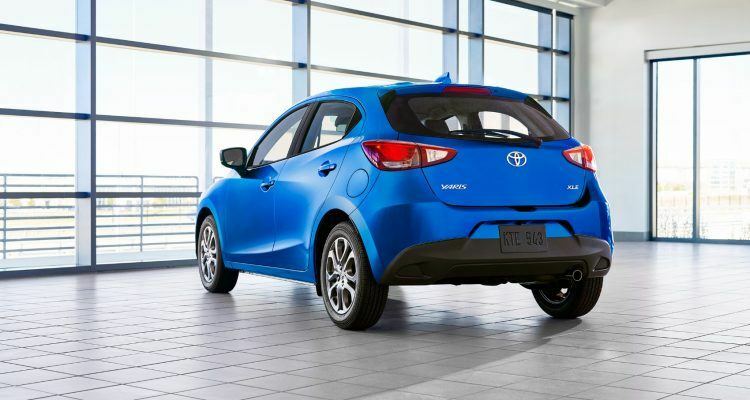 The new Yaris has a tight 32.2-ft. turning circle, despite a wheelbase nearly 2.4 inches longer than the prior model. City dwellers will appreciate this, especially as they navigate the grocery store parking lot at 5:30 pm on a Friday with the rest of planet. The 2020 Toyota Yaris Hatchback is a bulldog with a backbone. For example, the body structure is 65 percent ultra-high tensile strength steel, part of a continuous framework using straight beams wherever possible for maximum strength. Toyota says the higher structural integrity means the MacPherson strut front and torsion-beam rear suspension will yield better driving dynamics. This type of steel-intensive structure will transition to better fuel economy and greater safety as well. On the steering and braking front, Toyota employs a rigid steering mount for a lighter, more direct feel. The bake pedal is tuned specifically for corners; smooth to the press when entering a turn, then getting stiffer as lateral forces come into play through the corner. 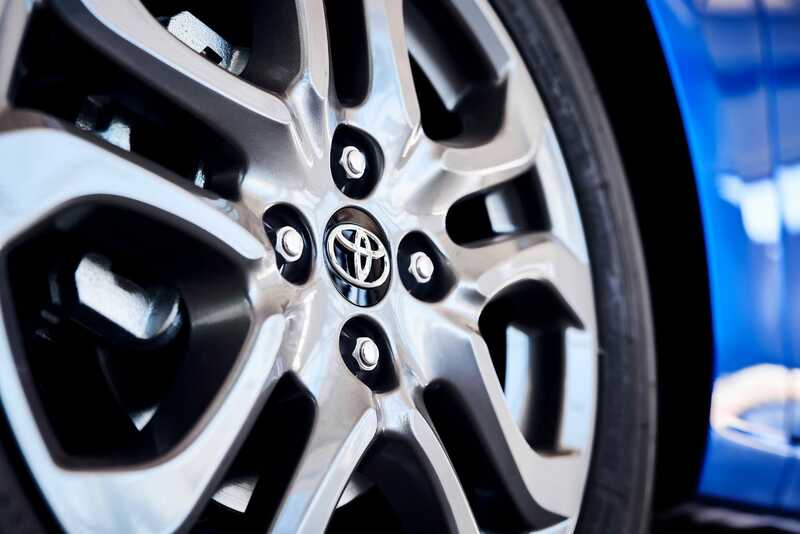 During our review of the 2019 Toyota Yaris sedan, we thought the brakes were nicely balanced for daily driving. And that will likely be the same with the 2020 Toyota Yaris Hatchback. Related: Toyota tops recent study on reliability and longevity. One of the bigger concerns with a smaller car like the Yaris is safety. Completing the steel-intensive structure are numerous standard safety features, like Toyota’s Low-speed Pre-collision Safety System. If a potential frontal collision is detected, an audio/visual alert and braking assistance are designed to automatically activate. Should the driver not respond, the system may automatically apply the brakes. Diving deeper, we see three essential (and standard) braking systems meant to give the smaller Yaris a stronger footprint. Electronic Brake-Force Distribution (EBD) is the first; then Brake Assist, and the Brake Override System. In so many words, this helps keep a vehicle stable when braking. During a sudden stop, for example, momentum can cause a vehicle to tilt forward, reducing the braking effectiveness of the rear tires. EBD balances this by redistributing that brake force accordingly. When carrying cargo – say everything from groceries to laundry – sensors recognize the weight on the rear axle. Thus, brake pressure increases on the rear wheels because of the extra weight. In a similar fashion, Brake Assist detects sudden or “panic” braking and applies full pressure in an attempt to mitigate or prevent a collision. The Brake Override System automatically reduces engine power when the brake and accelerator pedal are applied simultaneously under certain conditions. 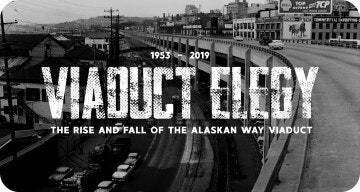 Related: Mid-premium goodness. An in-depth look at the 2019 Toyota Yaris. An appetite for fun versus fuel! The 2020 Toyota Yaris Hatchback features a 1.5-liter in-line four with 106 horsepower. The high compression ratio (12.0:1) and direct injection system should provide plenty of zip. The six-speed automatic’s torque converter locks in all gears for quicker shifts and better fuel efficiency. And there’s even a Sport Mode! To cut road noise, Toyota placed sound-absorbing material inside the tailgate, parcel shelf, and spare wheel well; this in addition to a noise-insulating windshield. We will know more when the 2020 Toyota Yaris officially debuts at this year’s New York International Auto Show. We do know, however, that when it arrives, Stealth, Graphite, Pulse, Sapphire, Chromium, Frost, and Icicle will be among the color choices. Carl Anthony studies mechanical engineering at Wayne State University, serves on the Board of Directors for the Ally Jolie Baldwin Foundation, and is a loyal Detroit Lions fan. Before returning to school, he simultaneously held product development and experiential marketing roles in the automotive industry. Photos & Source: Toyota Motor Sales, U.S.A., Inc.
No Comments on "2020 Toyota Yaris Hatchback: The Bulldog For The Budget-Minded"